Sept 12, 2018 - A study of more than 4,000 students from 230 randomly selected U.S. classrooms concluded that students who spent just 20 hours using MobyMax increased a full grade level more than students in the same classroom who did not use MobyMax. Three of the findings are particularly relevant to teachers who are strapped for time or whose students are all at different levels. First, the gain in student proficiency came from learning and practice that students were completing on their own, without any additional work required from the teacher. Second, students in a class were able to work on different grade levels based on their individual needs without needing constant teacher oversight. 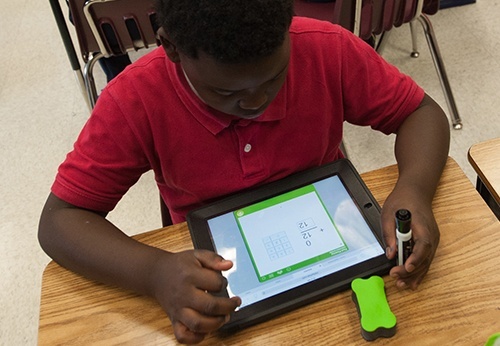 Third, students using MobyMax were able to fix missing skills from prior grade levels without requiring the teacher to provide that instruction. This improved students’ ability to keep up with current instruction in class without the teacher preparing additional lesson plans. 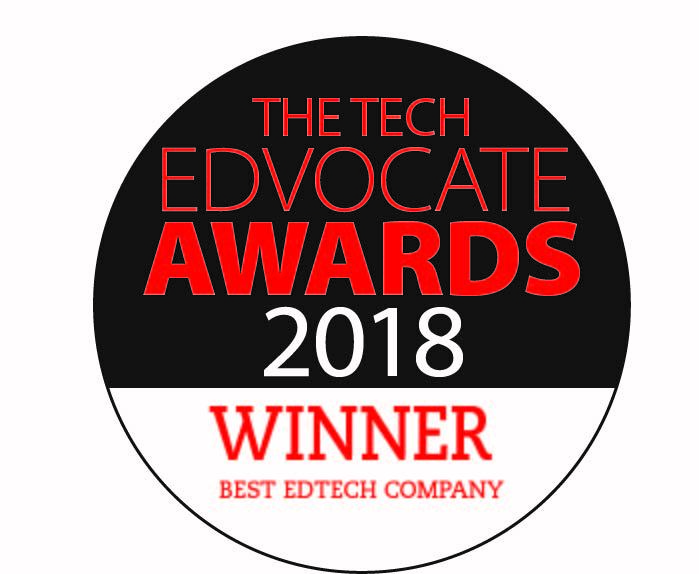 Sept 4, 2018 - MobyMax, the most widely adopted edtech platform in the U.S., was awarded the 2018 Tech Edvocate Award for Best Global EdTech Company. MobyMax is the first and only unified, complete edtech platform encompassing all curriculum subjects (the equivalent of 156 textbooks) and all assessment types (diagnostic, formative, benchmark/interim, and summative), plus interactive classroom and motivation solutions. This complete edtech platform is also a unified data platform. Data flows from students to teachers to school principals to district administrators. For example, the results from a math student working in Moby Math curriculum, fact fluency, number sense, fluency games, and Skill Checker all flow into 360-degree progress monitoring to give a complete and detailed view of student knowledge and missing skills. 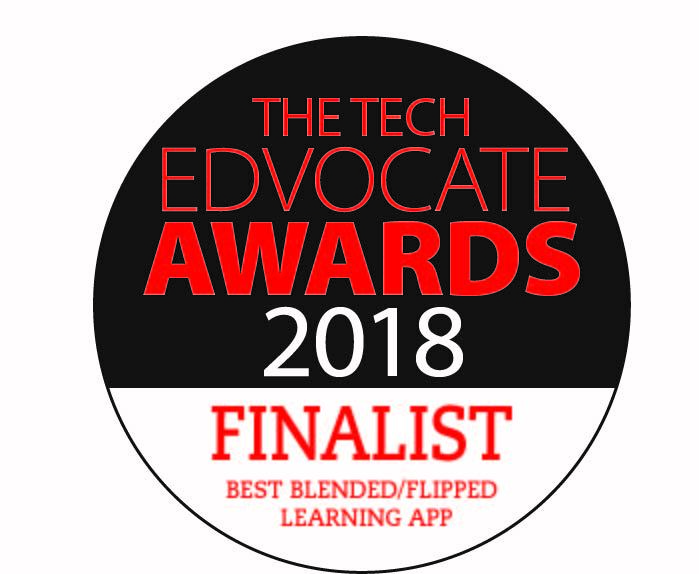 Aug 24, 2018 - MobyMax, the most widely adopted differentiated learning solution in the U.S., was named a 2018 Edvocate Award finalist in 9 categories: Best Assessment Tool or App, Best Early Childhood Education App or Tool, Best Math App or Tool, Best Personalized/Adaptive Learning App or Tool, Best Blended/Flipped Learning App or Tool, Best Literacy App or Tool, Best STEM/STEAM Education App or Tool, Best Classroom/Behavior Management App or Tool, and Best Global EdTech Company. MobyMax, the most widely adopted differentiated learning solution in the U.S., has received a stunning 14 Best Educational Software awards from ComputED Gazette. MobyMax's extensive online e-curriculum is designed to promote differentiated learning, critical thinking skills, and help students learn twice as fast. It offers stimulating, interactive lessons for K-8 students (adaptable for homeschooling ) which are aligned with the Common Core and State Standards. Students can earn badges, game time, and contest points when lessons are completed. The program finds and fixes learning gaps using Personalized Learning in all K-8 subjects such as math, reading, language, writing, science, and social studies. Pinpoint Assessments, a recent addition, pinpoints gaps and identifies mastery utilizing two advanced modules: Skill Checker (easily create tests and assign lessons) and Benchmarker (accurately measure student progress and assign lessons within a grade level). Interactive Classroom engages students with Whiteboard Activities and Student Response System utilizing problems and manipulatives. The Home page offers quick access to topics in Math, Fact Fluency, Numbers, Reading Level Assessment, Reading Stories, Reading Skills Literature/Informational, Language, Vocabulary, Spelling List, Writing Workshop/Assignments, Science, Social Studies, Test Prep, Phonics and Spelling Rules, Alphabet, Phonics Sounds-Blending-Spelling, Foundational Reading, Early Reading Trio and Sight Words - all preceded by a placement test. April 12, 2018 - MobyMax, the most widely adopted differentiated learning solution in the United States, has been awarded the 2018 EdTech Digest Award for best e-learning, blended learning, or flipped solution. EdTech Digest Awards are presented annually to the most exceptional innovators, leaders, and trendsetters in education technology. 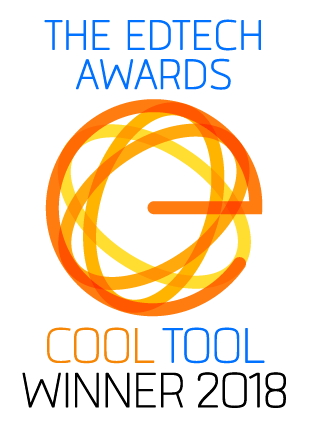 Award finalists and winners are selected from thousands of entries made by educators who use technology to enhance, improve, and transform their everyday instruction.